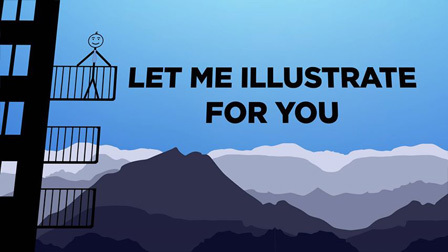 High mountains, a valley, a lake, an island. Blue skies and blue waters shaded by folliage and rocky hights. Older generations remember a time when the lake was in full splendor, yet it is still charming and inviting and its warm welcome is a moment to remember. The lake is much smaller now, as evident from the wide sandy beaches that seem completely neglected. Although the lake is left at the mercy of natural forces, it has kept its glistening beauty. Small villages are hidden away from first-time visitors and they only complement the impression. It is definitely worth being friends with this corner of the world because it has a lot to offer. Podmocani is the first village you come to from the eastern side of the lake. You can visit the Ethnological Museum of Jone Eftimovski which houses over 3000 valuable items: beautiful pieces of jewellery, weapons, coins and over 200 traditional Macedonian garments from different parts of the country. 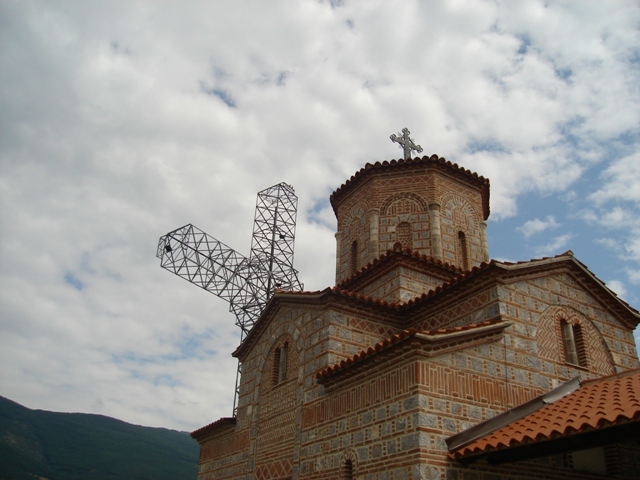 On the top of the highest hill over the village there is a church dedicated to the Holy Apostles Peter and Paul, and next to the church a huge cross rises (30 m high, 20 m wide) visible from all corners of Prespa. Grncari village is next to Podmocani. It is proud of the small monastery dedicated to St. Ilija dating back to the 13th century. The monastery is 3 kilometres away from Grncari, up in the embrace of Mount Baba. The frescoes are impressive and nature is lavish. 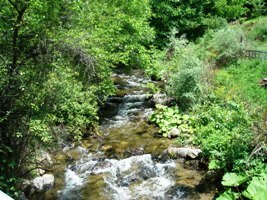 Next is the village of Asamati where you can visit the Ornithological Natural Reserve Ezerani. The reserve stretches 10 km north from Lake Prespa and is home to 115 endemic species of birds: pelican, little cormorant, white-tailed eagle, sandwich tern and flamingo. It is under protection of several international organizations. Pretor is a tourist destination divided in two parts – the village in the hill and the tourist resort by the lake with the villas up on the hill towards Slivnica. The well-tended beach and modern restaurants make you feel as if you are spending your holiday at a fashionable seaside resort. 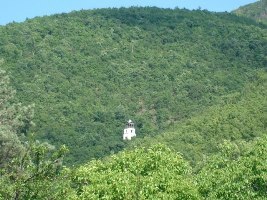 A few kilometres from Pretor, at the foot of Mount Baba, stands the village of Kurbinovo and St. George monastery. Opinions are divided over the times it dates back, whether it is the 11th or 13th century. It is a modest building with magnificent frescoes painted in 1191 presenting the best examples of Macedonian art. There is the famous fresco of Archangel Gabriel featured on a 50 denar banknote. 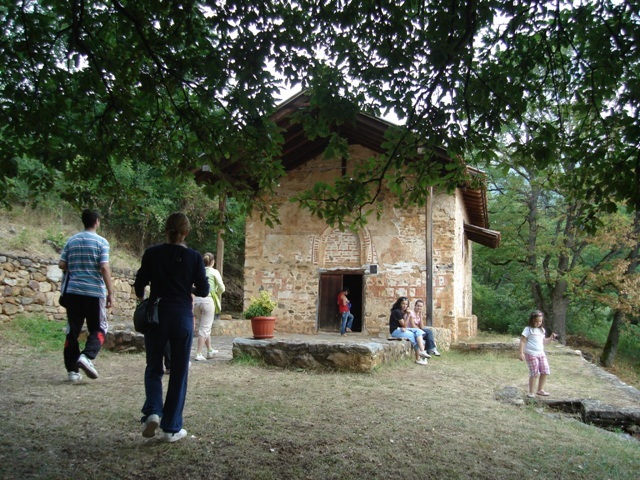 Our next stop is Slivnica village and another monastery you must see. The monastery dedicated to St. Mary is 3 km away from the village. 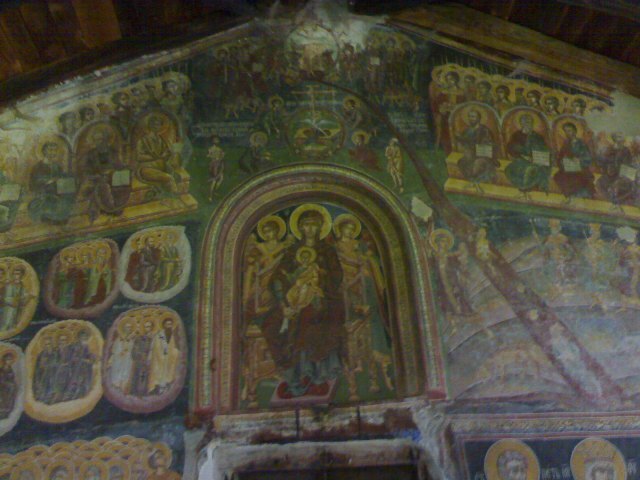 There is a small church, built and painted in the 17th century with well-preserved frescoes that represent Macedonian style of fresco painting from the beginning of the 17th century. 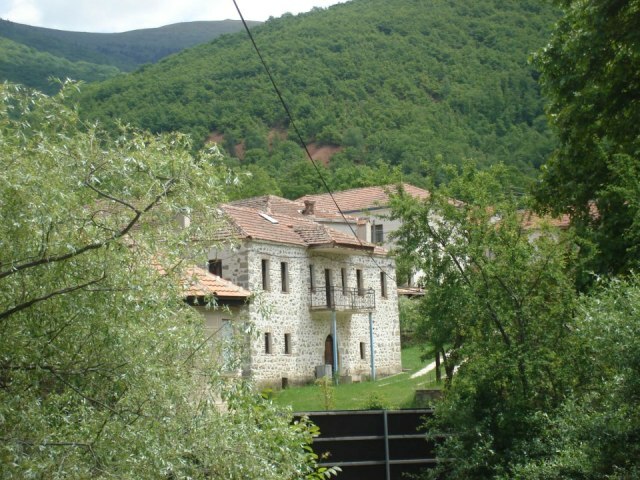 The monastery is famous for its second biggest Resava School, the first one being in Lesnovo monastery. Once again, nature will leave you speechless. 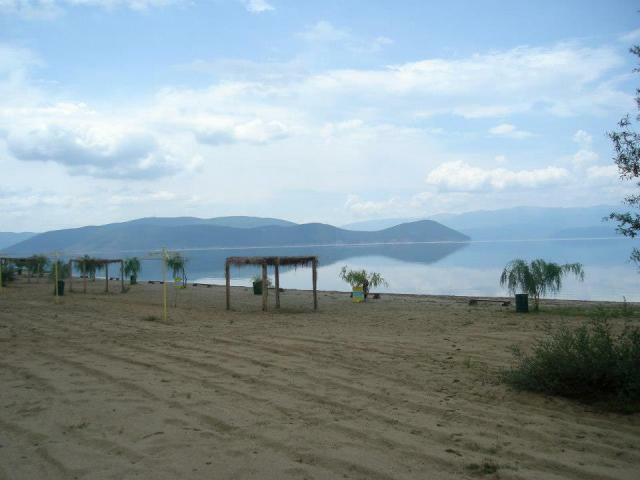 Slivnica, a lovely a tourist resort with one of the the most beautiful beaches in Prespa region, stands on the lakeshore. 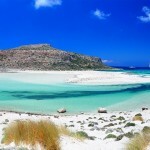 It has a 400 m long, sandy beach with sunbeds and Hawaiian umbrellas. Ljubojno, Brajcino and Dolno Dupeni stand down the road. 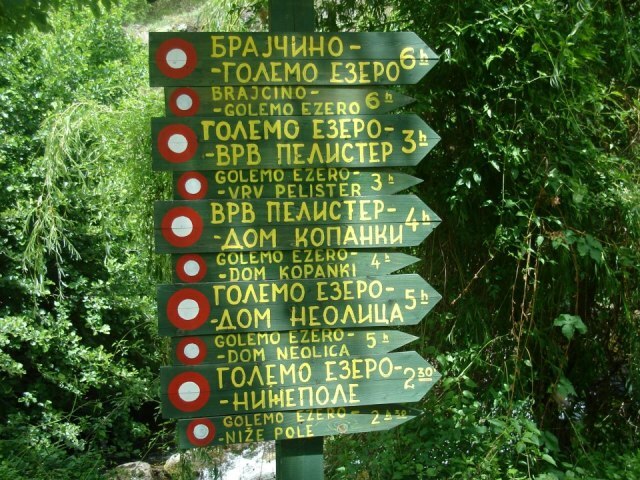 They are 15 minutes away from the lake, very close to Pelister National Park. 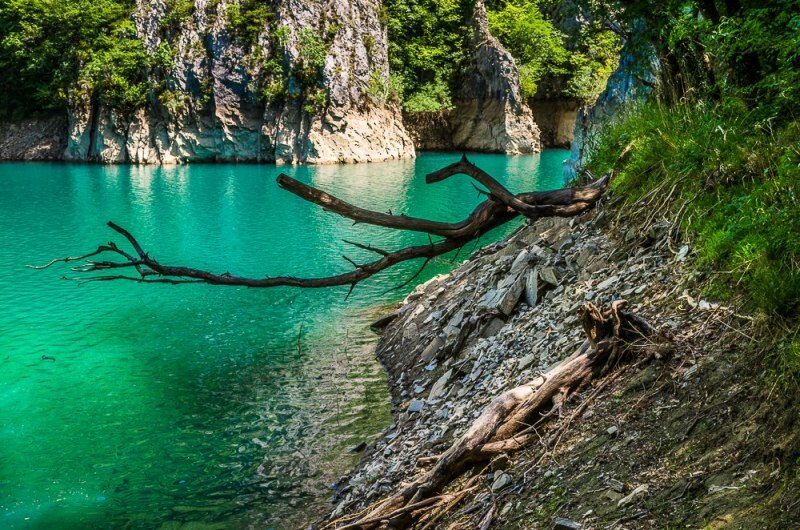 There is an abundance of foamy water springs, tall green forests and mountain peaks that capture the eye. These villages are unique for its position, authentic architecture and friendly people. 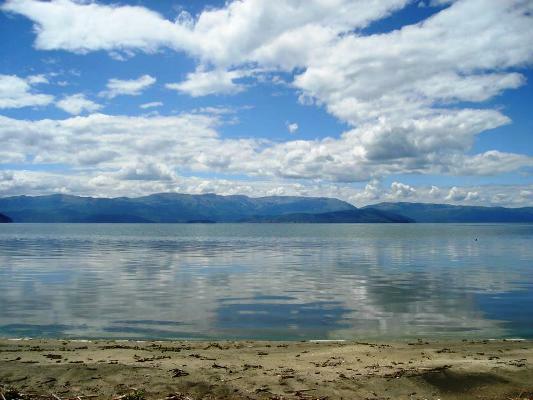 They get cool fresh air from Mount Baba and bright sunshine from Lake Prespa. 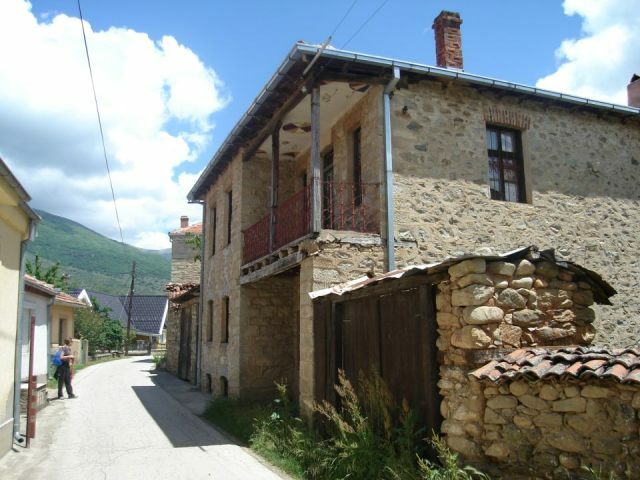 These are one of the most idyllic villages in Macedonia, well organized with pure natural beauty and developed tourism. You can stay at Stara Cesma Hotel in Ljubojno, at aunt Nikolina’s hotel in Brajcino, rent a room in some of the houses or stay over in St. Petka Monastery quarters. The restaurants serve traditional food such as: stuffed peppers, sarma, musaka, baked beans, smoked meat, dried fish (cironki), homemade pie, sour milk, pitulici (deep-fried dough) and lukainci (homemade sausages) as the most famous speciality of Brajcino. 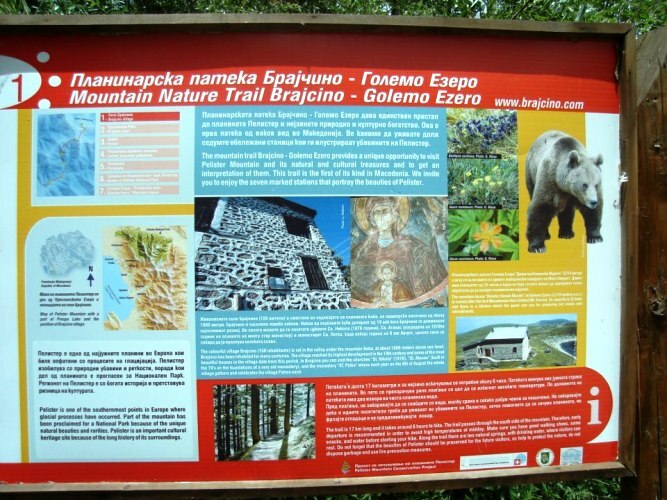 The biggest attraction for foreign tourists is a 6-hour walk to Golemo Ezero (Big Lake) in Pelister National Park at an altitude of 2200 metres. There is a marked mountain track that maximises the delight of mountaineering. You can also go fishing for trout in the river, have a picnic or visit the old windmills by the river. There are many churches and monasteries to see, the most attractive being St. Petka church in Brajcino and Holy Apostles Peter and Paul church in Ljubojno. St. Petka church dates back to the 16th century. There is a spring in the monastery that is dry during the whole year except on August 7th and 8th when people celebrate the monastery’s holiday. Holy Apostles Peter and Paul church is at an altitude of 800 metres, on a little plateau surrounded by a dense forest. 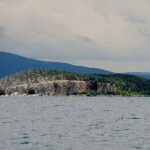 Ornithological Natural Reserve Ezerani and Golem Grad island in Lake Prespa are interesting destinations for bird lovers and those who enjoy water activities. 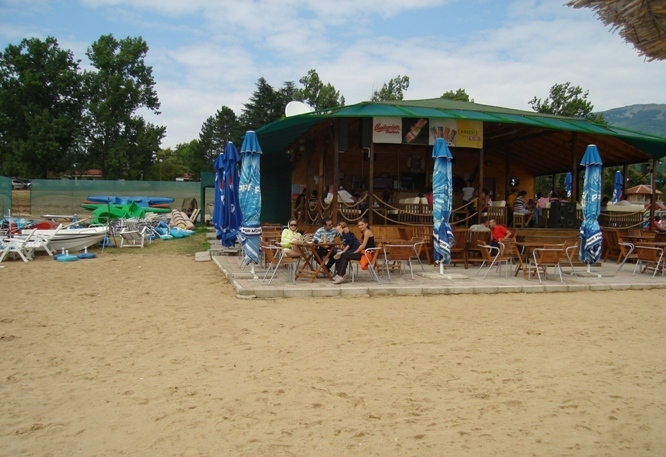 Markova Noga, the southernmost point of the Republic of Macedonia on the border with Greece, has a lovely beach crowded with tourists during summer. Emigrants from this region return to their homes in mid July and the beginning of August to attend the traditional annual meeting of emigrants on 2nd August, Ilinden, in Ljubojno, and 8th August in Brajcino.